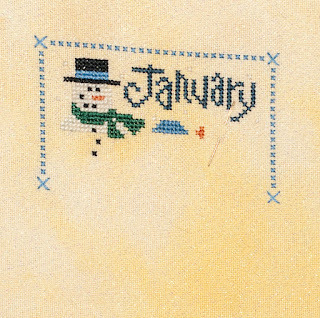 I'm still on January! I can't seem to find much stitching time between work and arranging the house. At least the latter seems to be getting closer to completion.